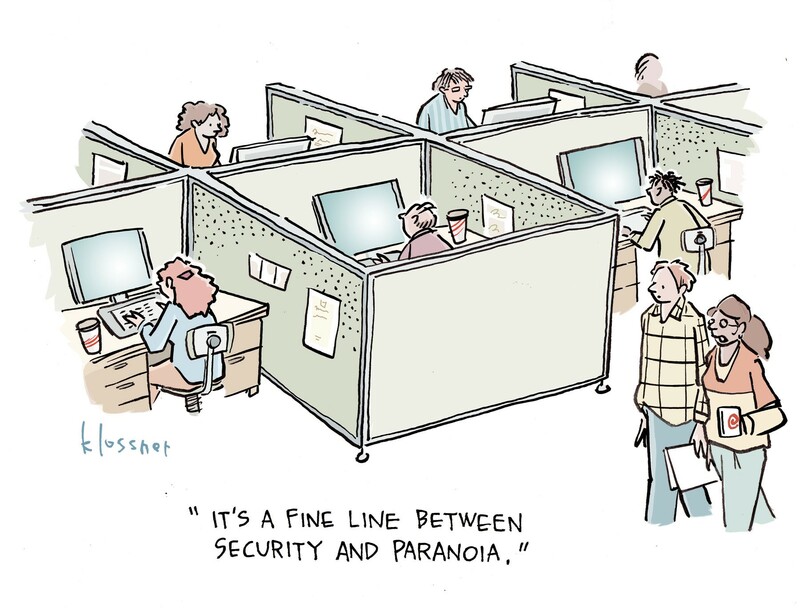 If you work in information security today, you're on Twitter. Or are you? Measurables for improving security posture around access controls.